US Army MWR :: Let's Go Boating! We have a fine fleet of boats available for rent. Our 16ft Bass Trackers Bass Boat are available for $95/day or $570/week and our Pontoons are available for $180/day or $1080/week. 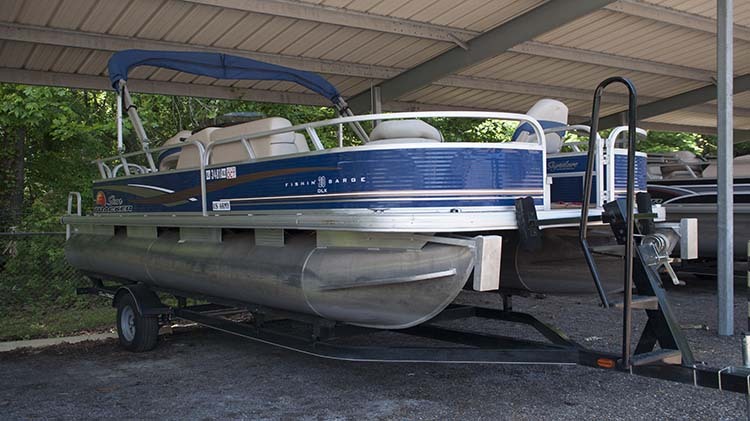 Feel free to launch here on Redstone for two of our river recreational areas. For more information, contact Outdoor Recreation at +1(256)876-4868.